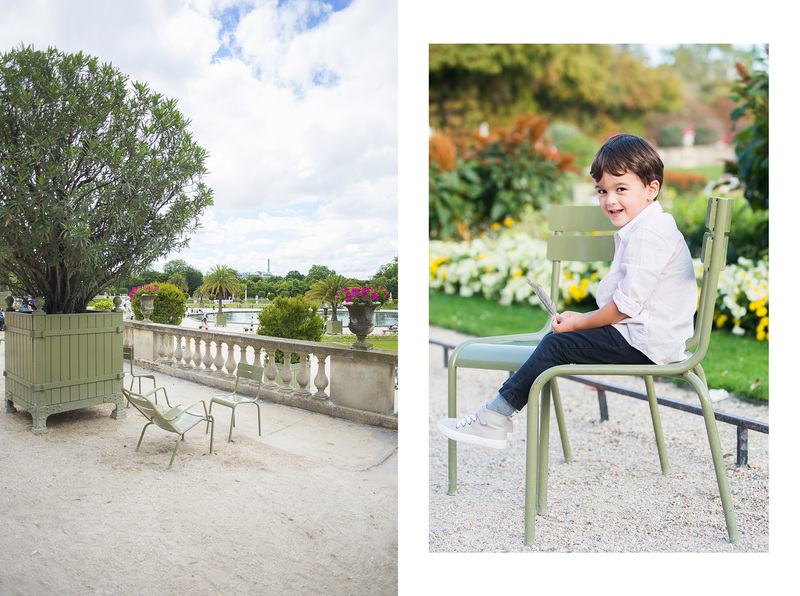 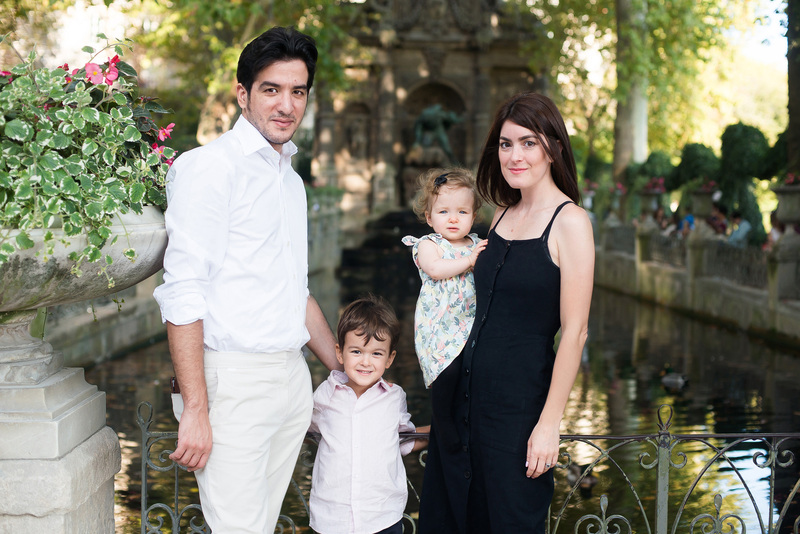 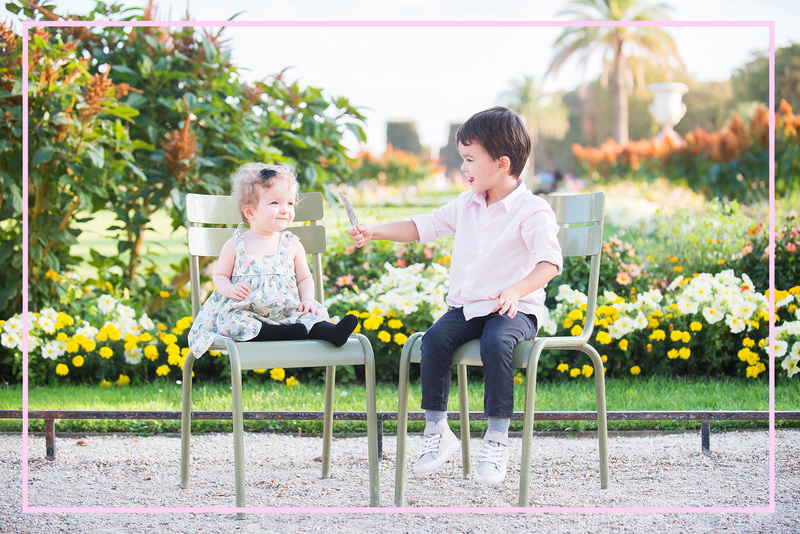 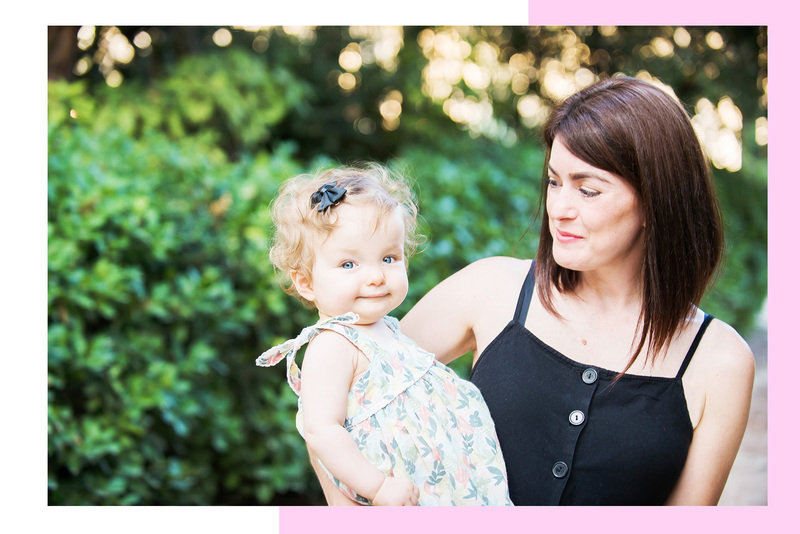 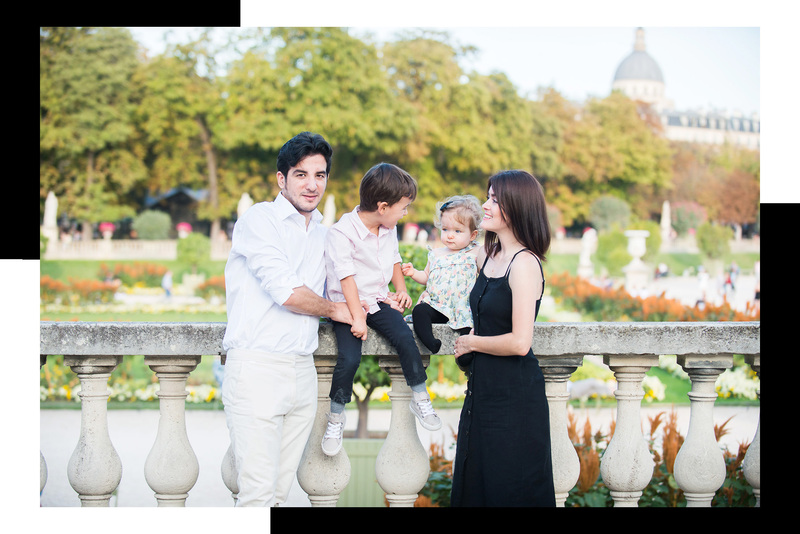 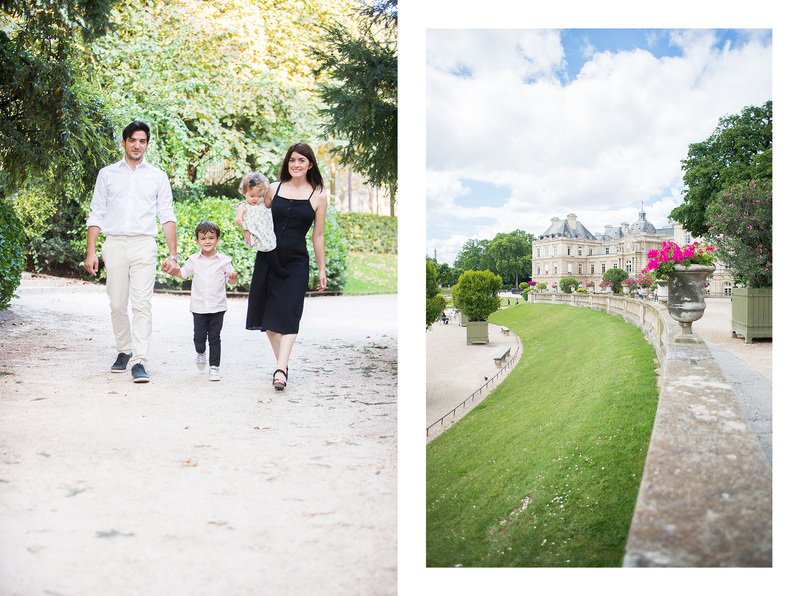 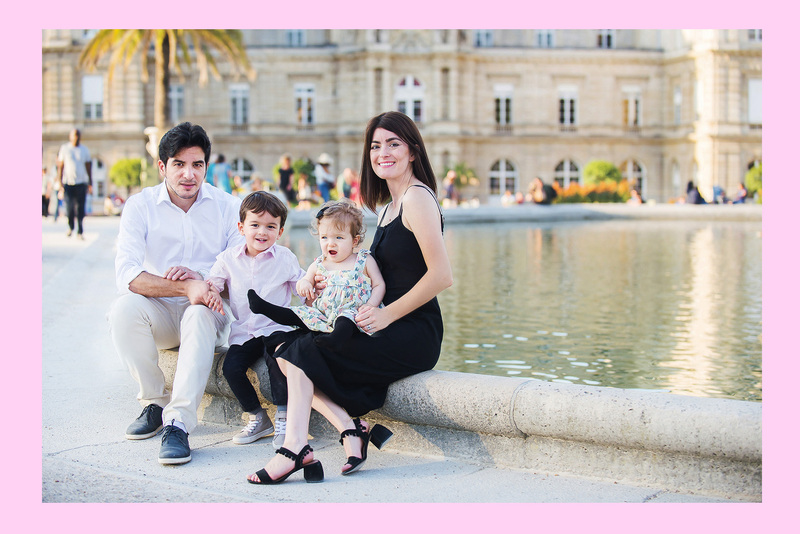 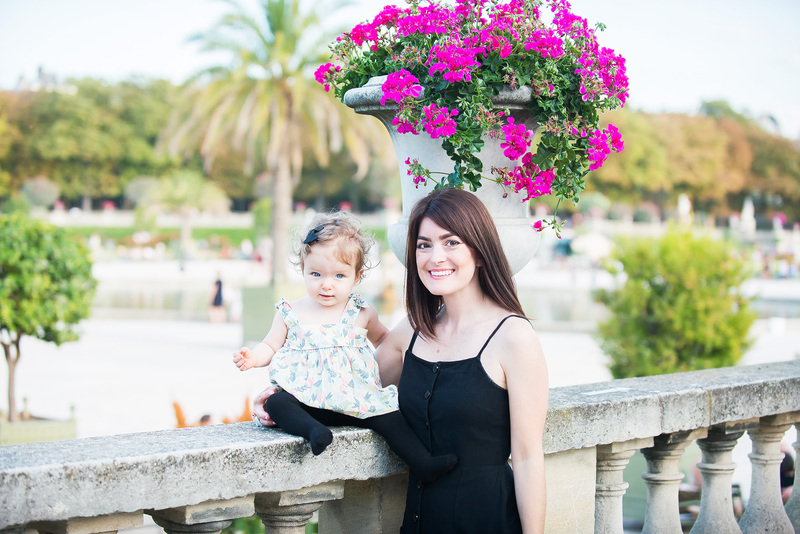 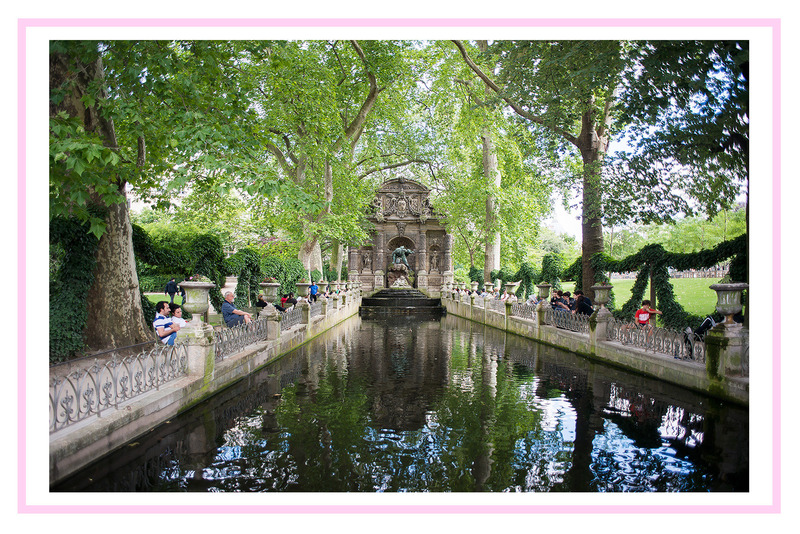 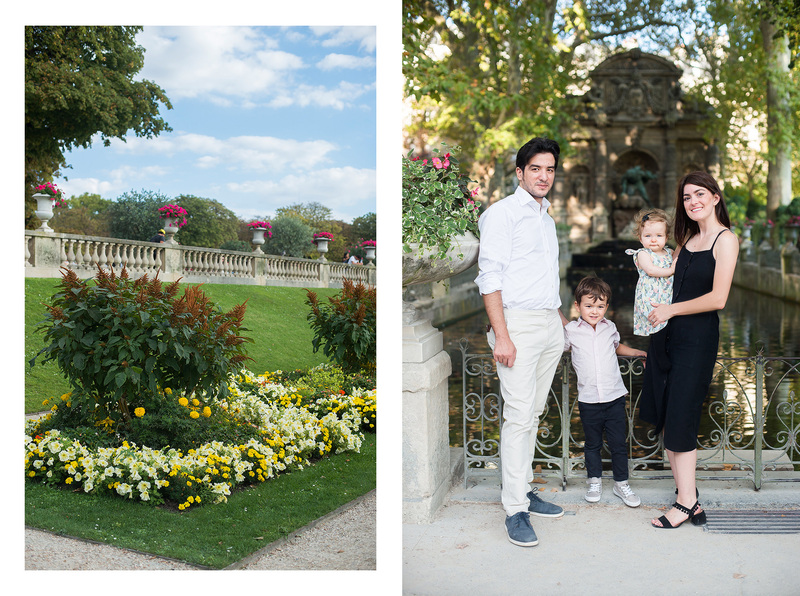 On a warm, sunny September day, I met the lovely Belkas family for a photo session in Paris’ Jardin du Luxembourg. 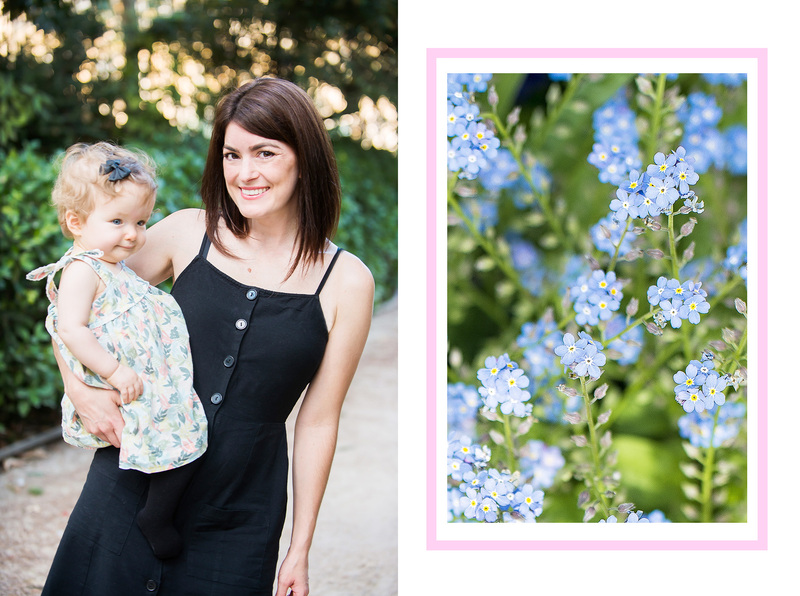 Erin is a friend and former colleague and it was so much fun getting to see her two little ones, Bram and Norah. 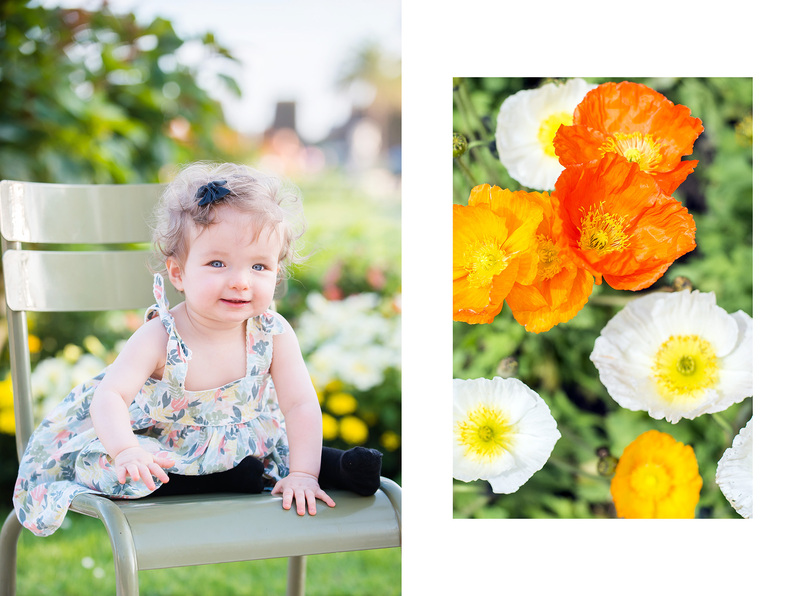 I’m pretty sure Erin and her husband Salah have a budding photographer on their hands! 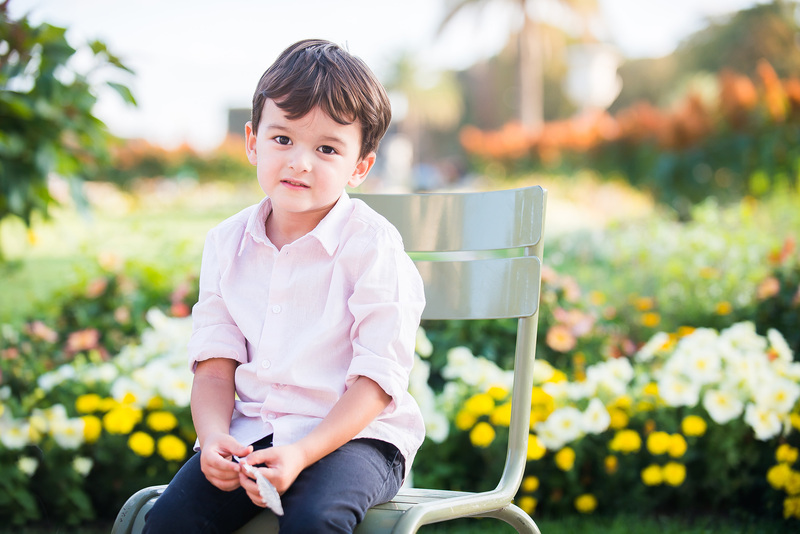 Bram was a wonderful assistant, eager to help me click the shutter and see how my camera worked. 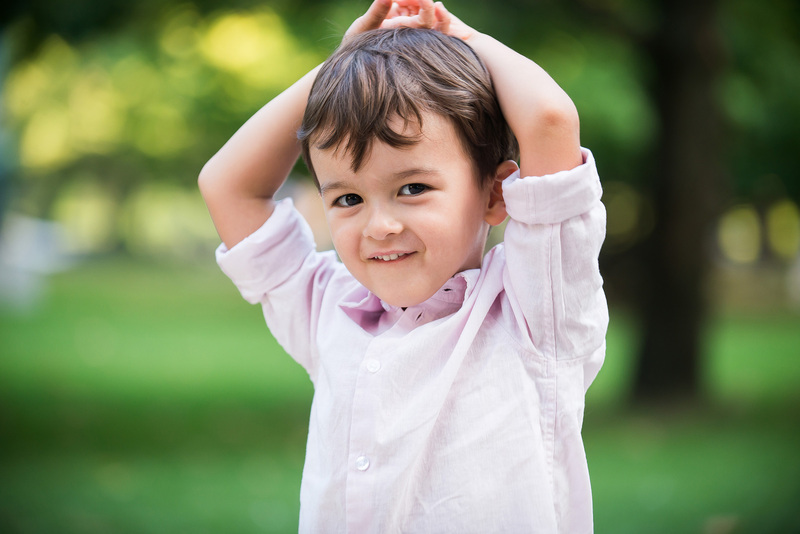 Of course I think he had more fun hunting for dinosaurs…Check out the rest of this fun family photo shoot below!